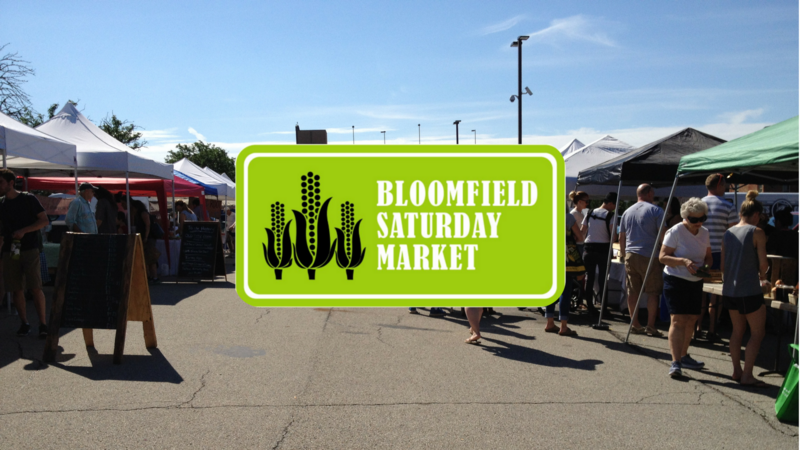 Join us Saturday October 27th for our last Saturday Market of the season! This will not only be our last Be Our Neighbor Saturday, with free massages from River Dee and a Community Clean Up from 10am-12pm, but also a Halloween Spook-tacular. Kids can dress up and enjoy science presentations from Pitt’s Market Science. More Halloween activities and a musical guest TBD.